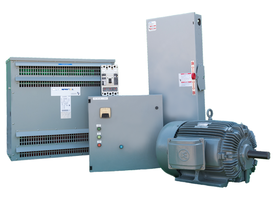 Savona Equipment is a DC Electrical Equipment wholesale supplier. 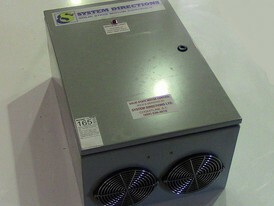 We will buy, sell and consign your DC Equipment. 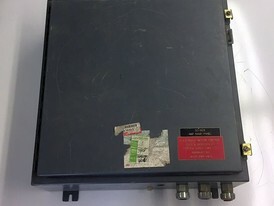 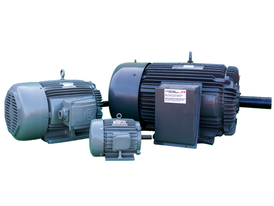 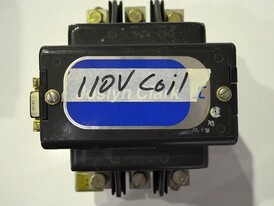 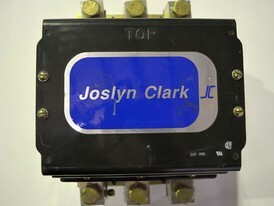 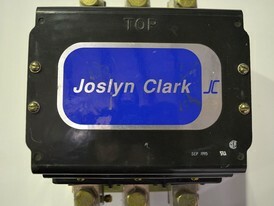 Our inventory includes, DC Injection Braking Systems, DC Drives, and DC Motor Starters. 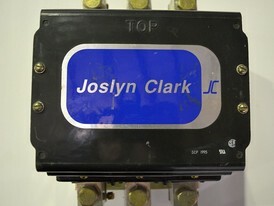 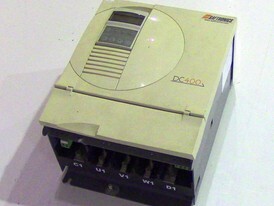 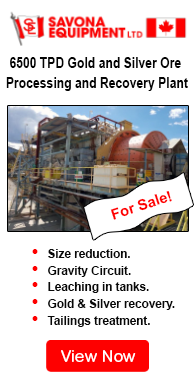 Please Contact Us for more information on our DC Electrical Equipment Inventory. 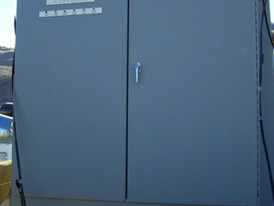 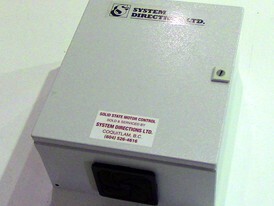 Solid State DC Injection Motor Brake Cabinet. 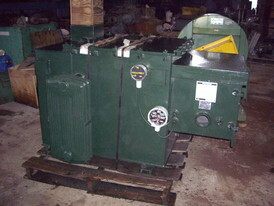 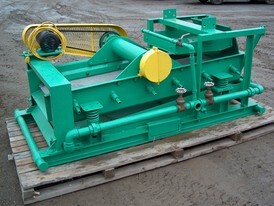 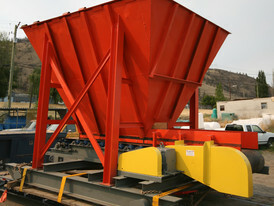 Comes With 4 - 75 HP Nordic, 1 - 30 HP Nordic, 1 - 40 HP Benshaw Drive Control Circuits. 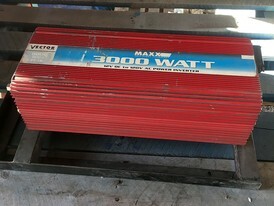 230/460 Volt.